I get a little giddy when Thursdays roll around. 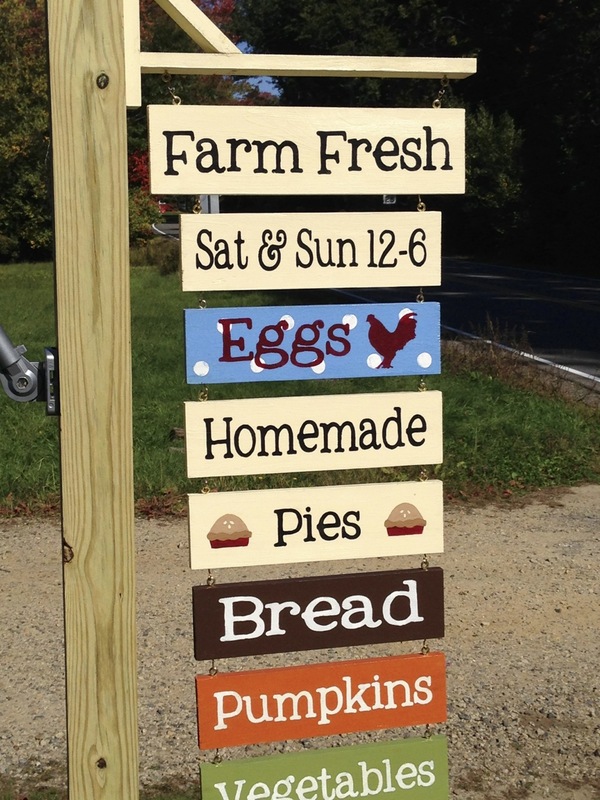 The Exeter Farmers’ Market, the second largest on New Hampshire’s seacoast, is just a stone’s throw from us. It is a carnival of sights, sounds, people, and aromas from fruits and vegetables, meats and seafood, cheeses, maple syrup products, soaps, baked goods and lovely decorative arts right along the beautiful Squamscott River. It’s a party and we’ve had a summer of fun but the outdoor market season is coming to a close this week. We are sad about the outdoor farmers’ market ending, but we were thrilled to recently discover a smaller party to attend. It may be compact but it’s roadside retailing at its best. Close enough for us to arrive on foot is a new farm stand with delectable goodies that mister gardener can not resist. We’ve stocked up on tomatoes. We tried the apple cider. 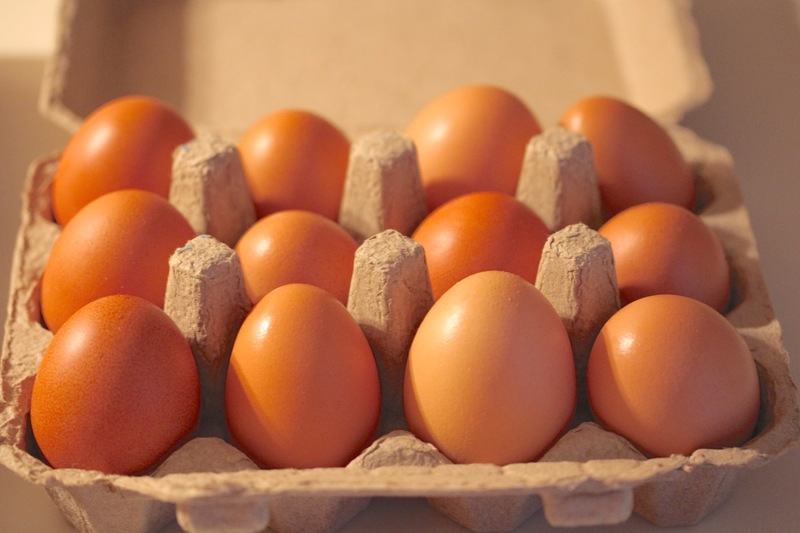 Organic eggs are beautiful. Pies are delicious. Heck, the bread is always sold out before we arrive but we’ll try to get there earlier. Looks like this will be a regular destination for us….. 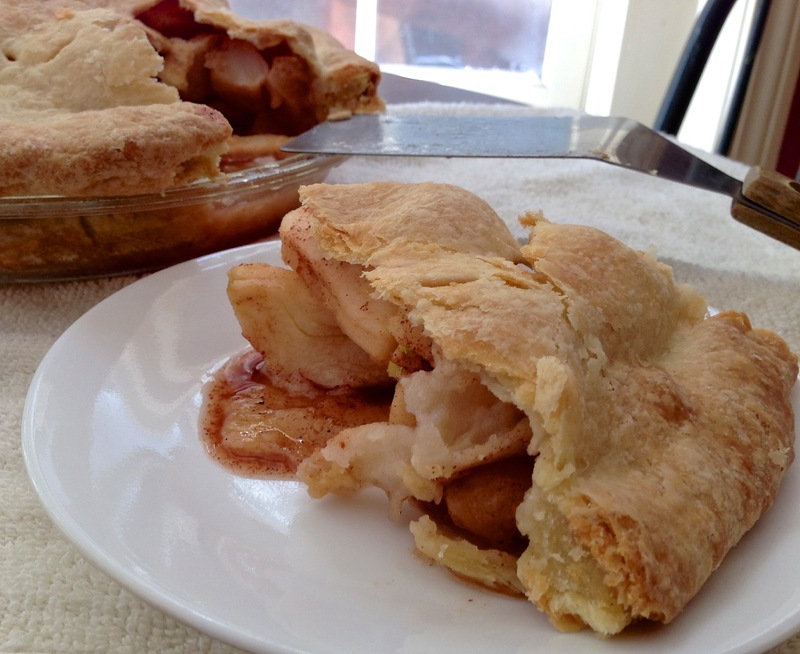 This entry was posted in Horticulture, New Hampshire and tagged Exeter Farmers' Market, farm stand, Farmers Market, New Hampshire by Annie. Bookmark the permalink. We are lucky. She buys the fresh cider from Eagles Nest Orchard, a local orchard, and it is FABULOUS. In December, the Exeter farmers’ market moves indoors. We’ll be there. 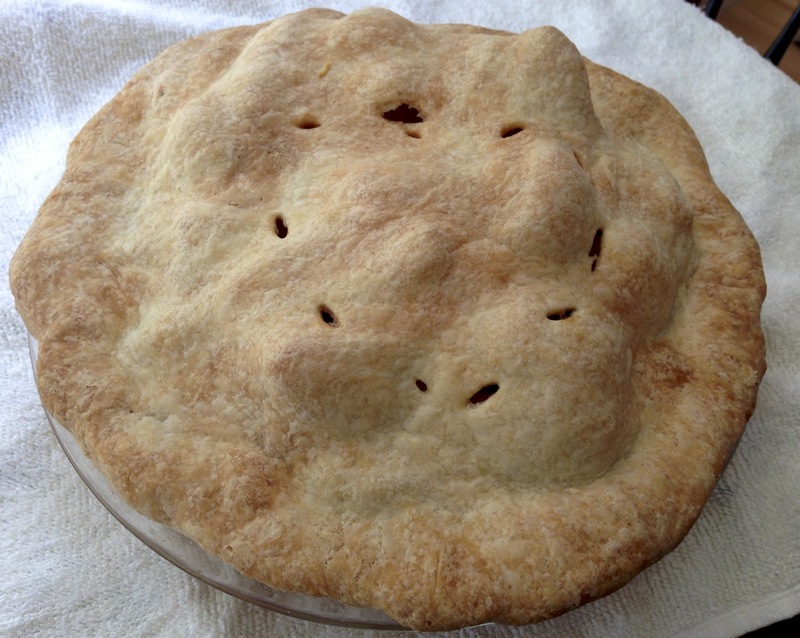 Terrific looking apple pie! Which farm stand is this? I believe it is the farm stand at Sunnybrook Farm. 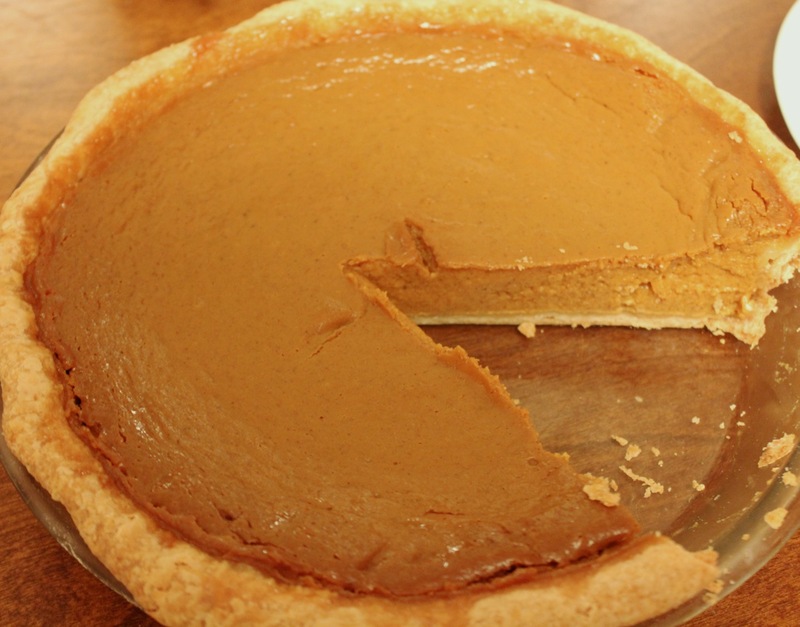 I sure would love a piece of that pumpkin pie!